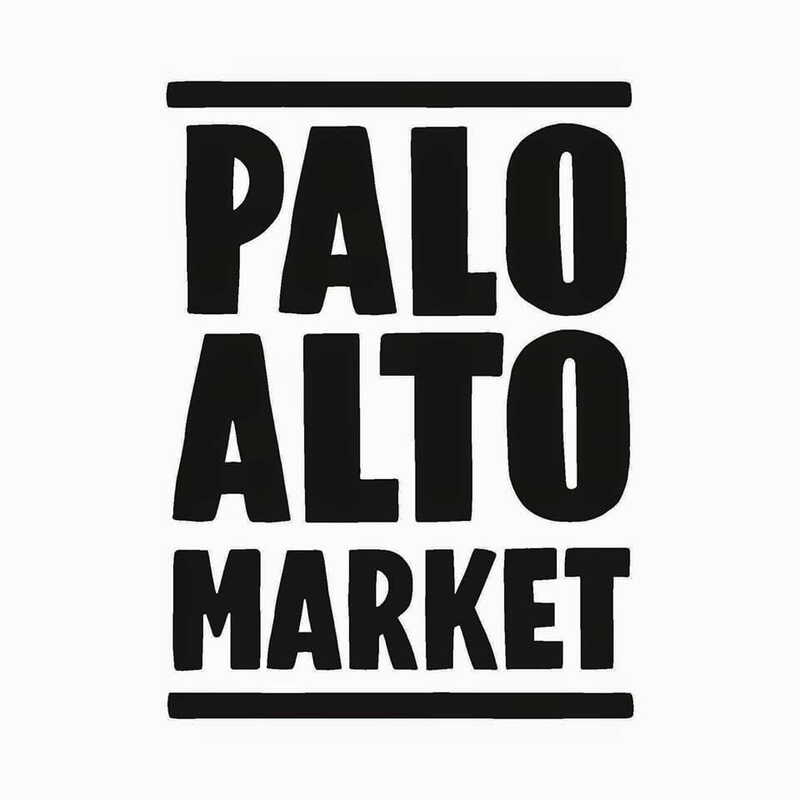 Come visit us at Palo Alto Market on September 1th and 2th! 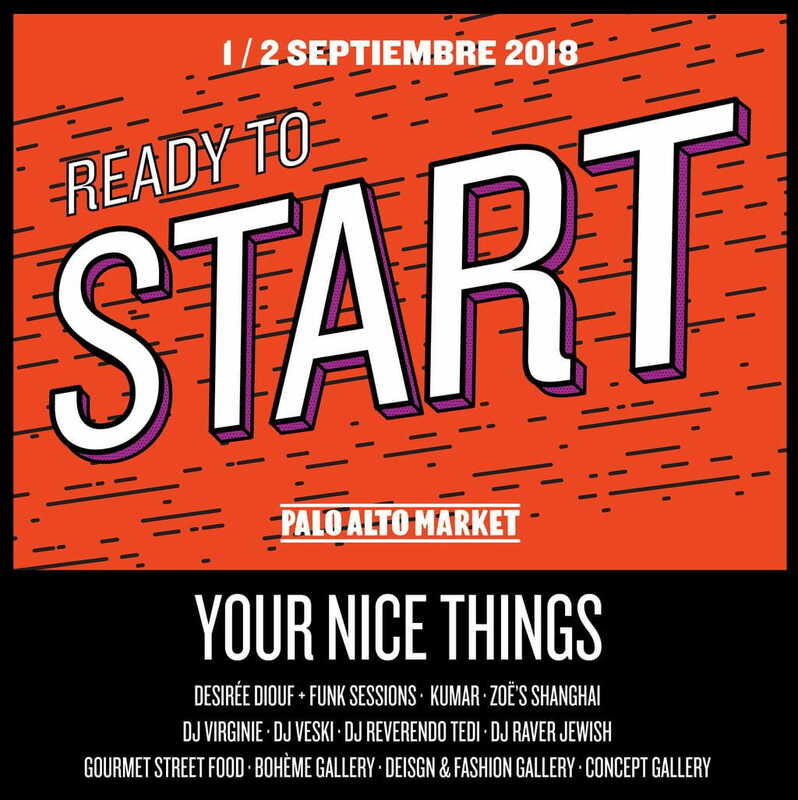 We return to Palo Alto Market, the next days 1 and 2 of September with the batteries charged after the summer and many new features! Enjoy throughout the weekend of music, design, gastronomy and contemporary crafts with artistic proposals of great quality.